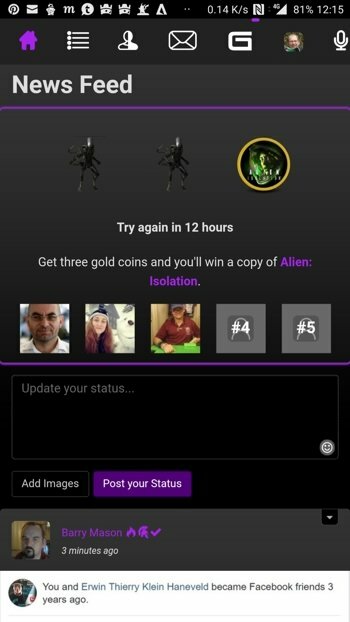 So close one more alien and I would #win. Has anyone got a three in a row that not been the winning a game. That's what I spin these for not to win the prize but to get three in a row of something else.